Tim Pietrusky, developer from Germany, has a big idea. His brand-new, free-of-charge web service called We Love Icon Fonts is supposed to become the equivalent to Google Web Fonts, but with a sole focus on icon fonts. The collection is steadily growing, quite a few are already integrated. If you want to embed the sets into your website, they get called in from the service as a third party hoster. Brandicon, Entypo, Font Awesome, Fontelico, Maki, OpenWeb Icons, Typicons and Zocial – there are quite a few names in that collection. Each set is presented in a visually appealing way, the name of each symbol is displayed on hover. Using CSS you can further customize the looks. So far, so good. What We Love Icon Fonts does not provide is the possibility of putting together a customized font set out of different icon fonts. If you need a symbol from – let’s say – Zodiac, you will have to embed the whole font set. Services such as IcoMoon and Fontello deliver more. 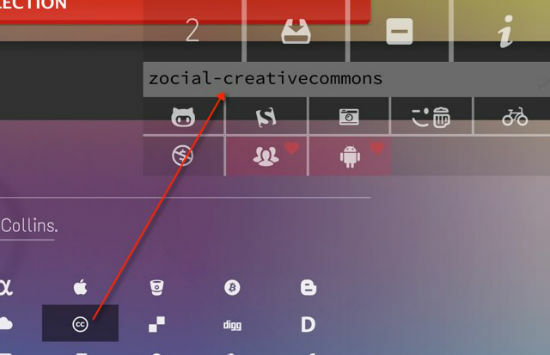 They also incorporate a wide variety of free icon fonts, but allow the customization in a way that the set only contains the chosen symbols which makes for a smaller download. Integration is achieved via @font-face. Fantastic tools coming out for icon fonts and web fonts in general. I love IcoMoon’s web font composition tool, and now we’ve got an iconic font hosting service. Superb Website, Keep up the excellent job. Appreciate it. Thanks with regard to giving many of these awesome data.